Most people are happy with their downstairs living accommodation. However, when families expand or their needs change, living in their home can become a challenge. Issues many will relate to; everyone wanting the bathroom at the same time in the morning, finding yourself tripping over the kids or the ‘big kids’ items like playstations in the living room, homework at the kitchen table at dinner time and so on. With a loft conversion you can solve these issues and continue living in the home you love with more comfort and space. The good news is the majority of lofts in homes throughout the UK and Ireland are suitable for conversion. 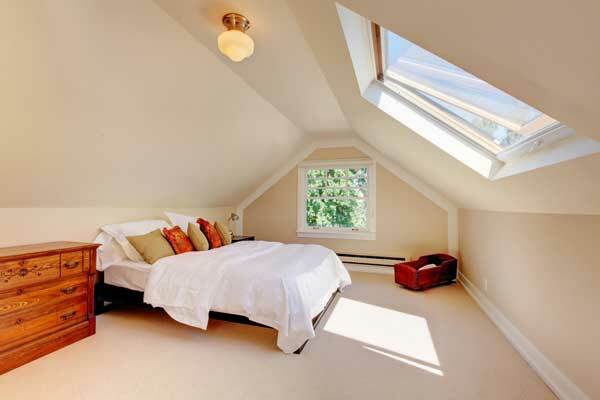 The most common type of attic conversions are an extra bedroom or bathroom. Below we have a list and images of the most popular conversion types. 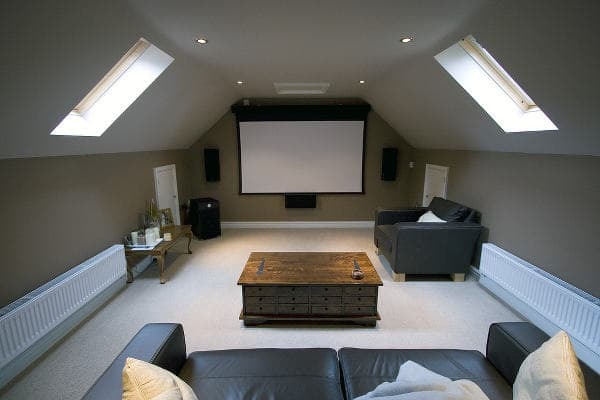 What is the most popular type of loft conversion? What is the price of a loft conversion? 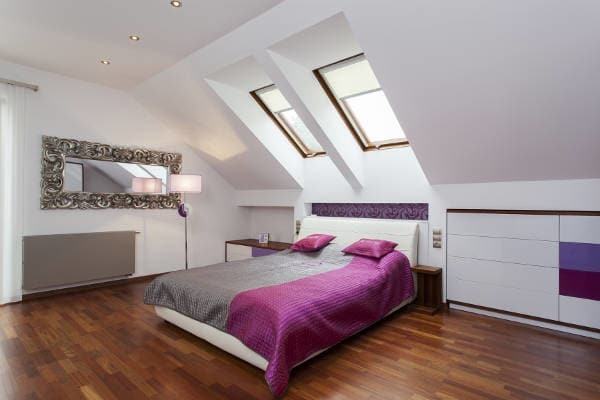 What Are The Financial Benefits of A Loft Conversion? When selling a home in the UK analysts tally costs to an average price per Square Meter. The average price of a property in the UK per Sq Meter is around £2400. 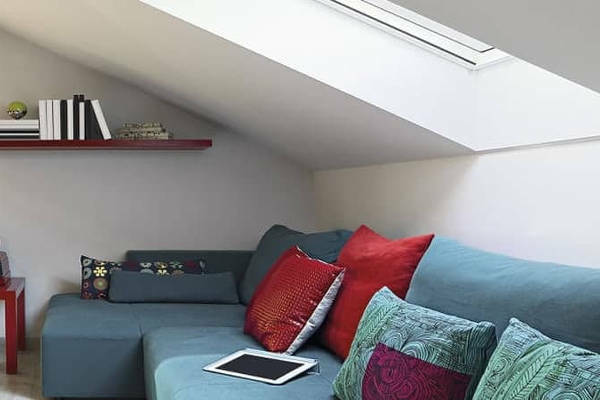 As a financial guide (not financial advice) an attic conversion can pro rata your existing average square meter price, meaning a 20m2 loft conversion potentially adds £48,000 (taken from the uk average house price index). Price will alter either side of this calculation based on your property location and space. This is based on the UK average, intended as a guide. 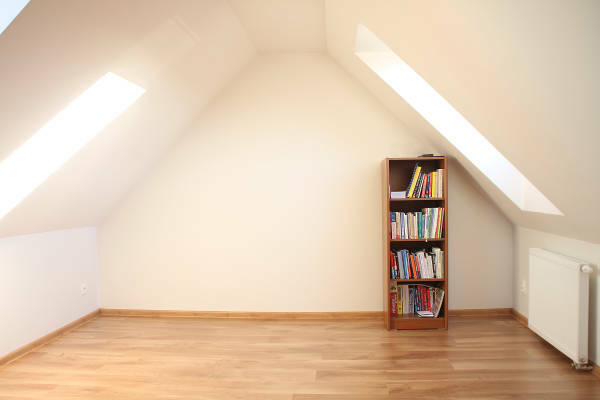 Normally it is cheaper to opt for an additional bedroom loft conversion in your existing property than it is to move to a house with an extra bedroom in your existing location / catchment area. Do you need to get Planning Permission for A Loft Conversion? There is other building regulations your property must adhere to. 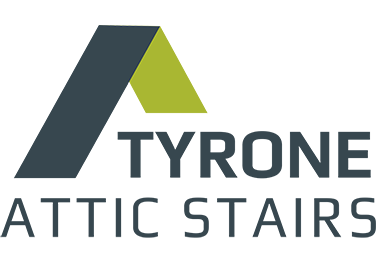 If you would like to find out if your loft is suited within permitted development for a conversion contact us online for a free no obligation quote or property check. How Long Does it Take to Create A Loft Conversion? Approximately one Month: Depending on the type of conversion you are planing for your loft will determine time. A full loft conversion can be completed within the month. 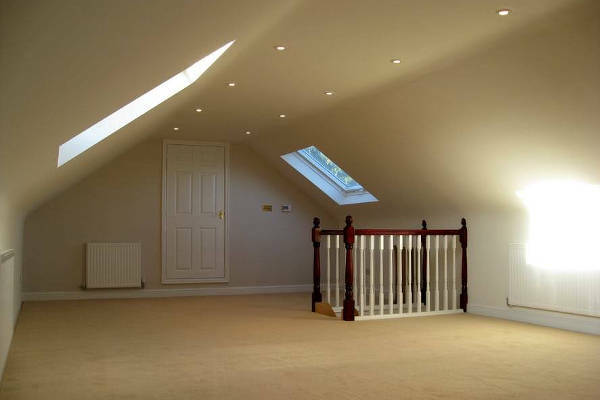 Partial Loft Conversion: If you are going for a partial conversion this can be done in as little as one week. Loft Ladder, Loft Flooring & Insulation: This can be completed within one day when using either a manual loft ladder or electric loft ladder. Will Extra Space Mean Extra Heating Bills? 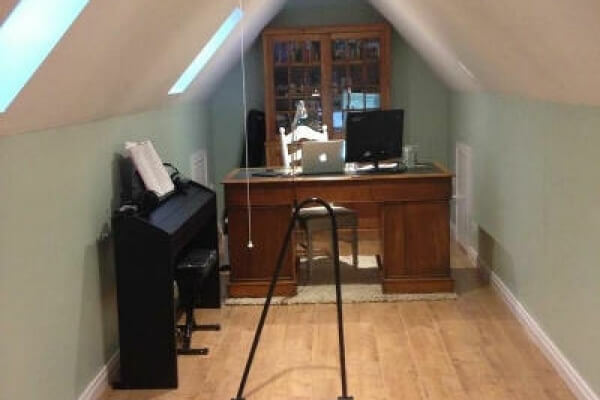 Extra space is the number one seller of attic conversions. An uninsulated or poorly insulated roof space will loose 25% of a properties heat. When you design a conversion loft insulation is used and can help reduce / eliminate this, keeping more heat in your home. 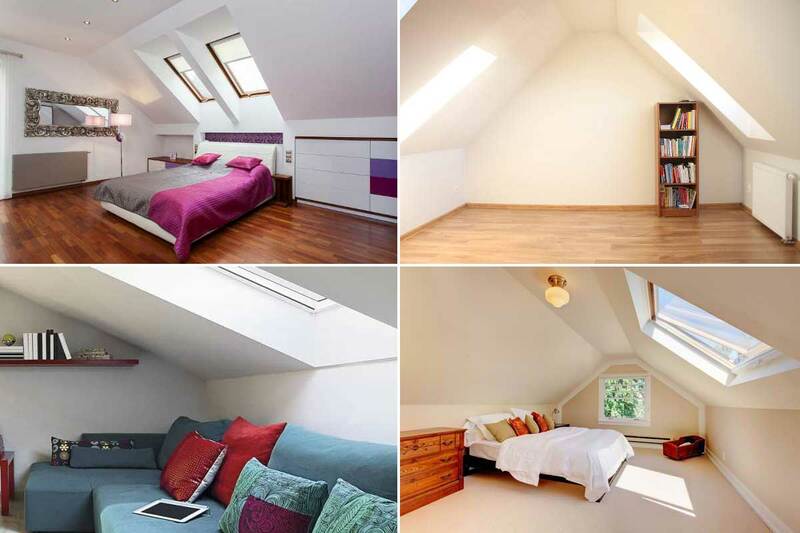 If you decide on a loft conversion the whole property and family can benefit.  If you have a question or would like a quotation, please get in touch using the button below.